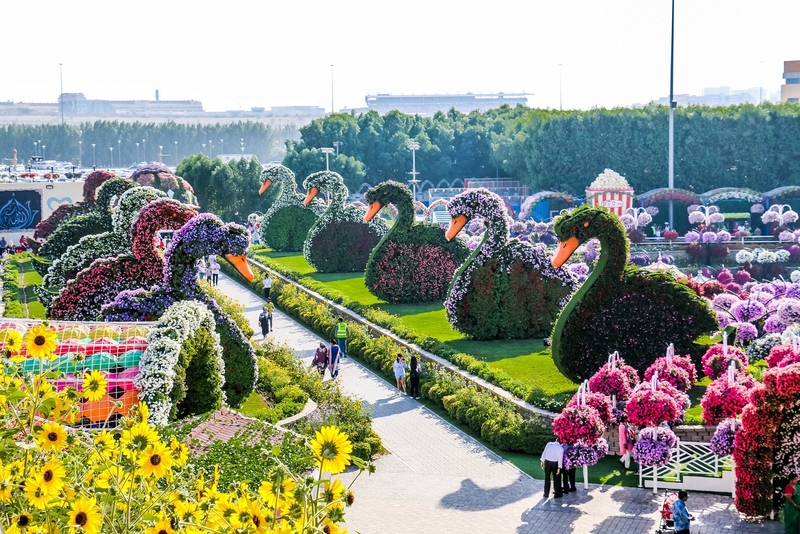 Dubai Miracle Garden, the world’s largest natural flower garden returns for the seventh season this November 1st with a host of new floral masterpieces, including a reimagined Disney Avenue, Floral Castle, Floating Beds and much more. 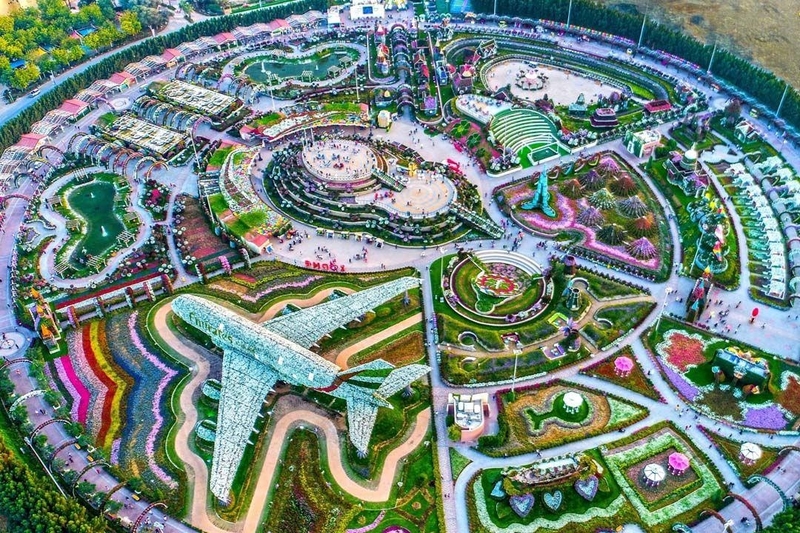 Earlier this year, Dubai Miracle Garden marked the 90th anniversary of Mickey Mouse, the ‘True Original’, with the unveiling of an 18-metre floral structure of the iconic Disney character, breaking the garden’s third GUINNESS WORLD RECORDS title. This season, Mickey Mouse will be joined by his friends – fabulous floral sculptures making for a true spectacle and a delight for Disney lovers. In addition, visitors to the garden will be able to take home Disney merchandise, available for purchase at the gift shop. Other new additions for the season include a Floral Castle that accommodates a garden dining experience and is adorned by unique floral creations by top designers; an illuminated nightscape, and distinctive Caribbean and Asian hammocks enabling a leisurely lie-in under the hanging gardens. There is also an Amphitheatre, presenting live music, dance and Zumba sessions. The all-new interactive children’s play zone has been designed to appeal to the imaginations of little ones and will feature a trampoline and other exciting activities, adorned with giant flowers. The garden will also boast two lakes in the form of a gigantic tree with over seven metre high fountains. Three life-size elephant sculpture fountains will also be displayed which will spray water in various styles and angles adding to the visually dramatic experience. 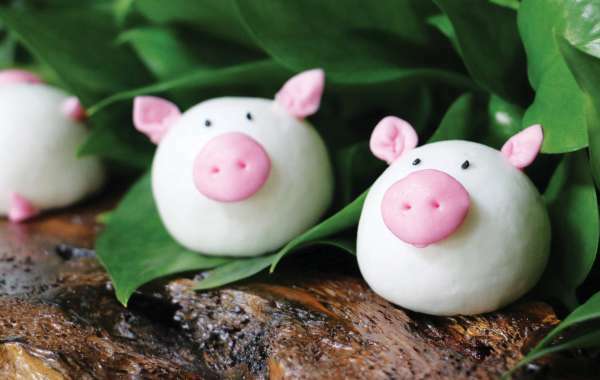 These will be accompanied by 12 metre high 3D sculptures of animal characters. The Dubai Miracle Garden will also feature a world-first this season - an eye-catching flower display in 3D mapping on a floral screen. Previous years have witnessed an array of original designs as well as record-breaking attractions. 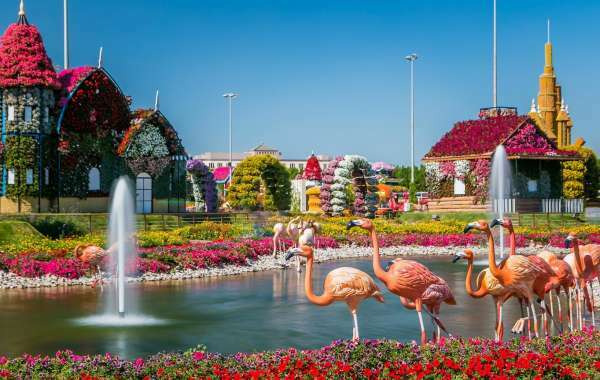 This season, the Emirates A380 bedecked in an assortment of flowers and plants, which earned Dubai Miracle Garden a GUINNESS WORLD RECORDS title in 2016 for featuring ‘the world’s largest floral structure’ is rejuvenated. Cityland Group, staying true to its tagline “Immersing you in nature”, is committed to creating nature-inspired spaces for communities across the United Arab Emirates. A stellar combination of project development knowhow and expertise in creating unique agricultural and landscaped spaces has long distinguished the developer in the real estate landscape. This is further reinforced by one-of-a-kind projects, such as the renowned Dubai Miracle Garden and Dubai Butterfly Garden. The latest demonstration of its vision is Cityland Mall that is due for launch in 2018 beside Global Village in Dubai. Cityland Group was founded in 2005 by Mr. Abdel Naser Yasin Musa Rahhal, Vice Chairman, under the esteemed Chairmanship of His Highness Sheikh Theyab Bin Tahnoon Bin Mohammed Al-Nahyan. The journey commenced from Al Ain as AKAR Landscaping Services and Agriculture, which was involved in creating large-scale landscapes in the city’s public spaces. The company created Al Ain Paradise Garden – a floral space created from local resources. 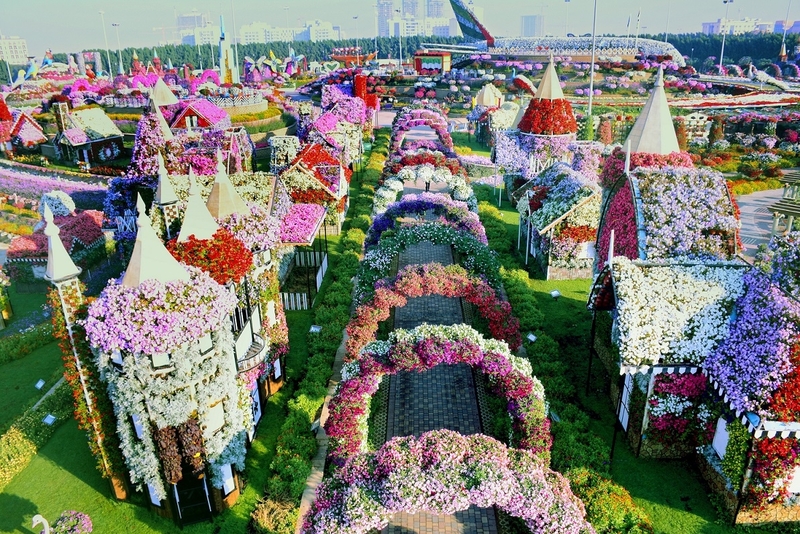 The attraction earned two Guinness World Records for its vertical landscape, and for exhibiting the largest number of hanging baskets. 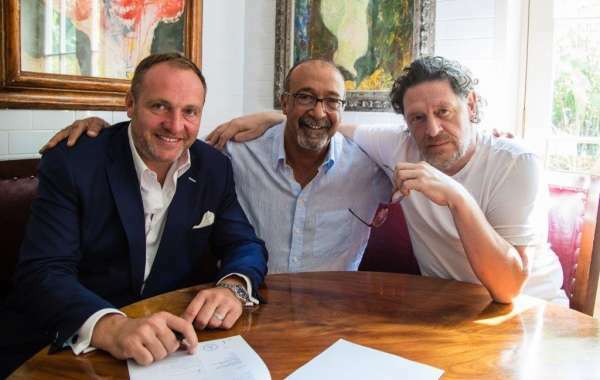 The Group portfolio expanded through its acquisition of the US franchise for ‘Orkin’ – the world’s largest pest control company.